Description LT trim. 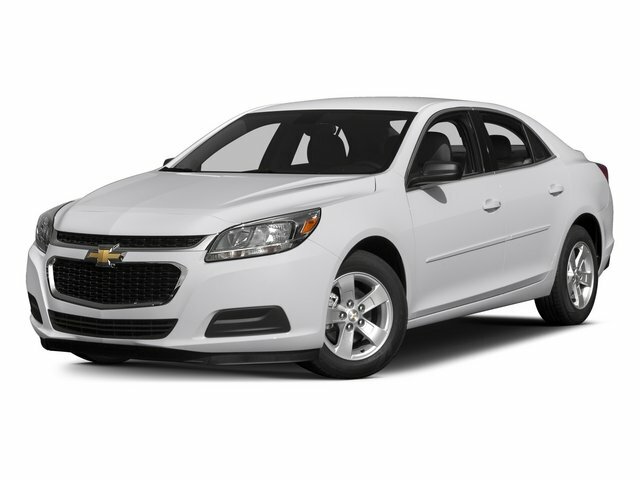 PRICE DROP FROM $20,420, EPA 36 MPG Hwy/27 MPG City! CARFAX 1-Owner. iPod/MP3 Input, Satellite Radio, Onboard Communications System, WiFi Hotspot, Keyless Start, Back-Up Camera, ENGINE, 1.5L TURBO DOHC 4-CYLINDER DI... SEE MORE!